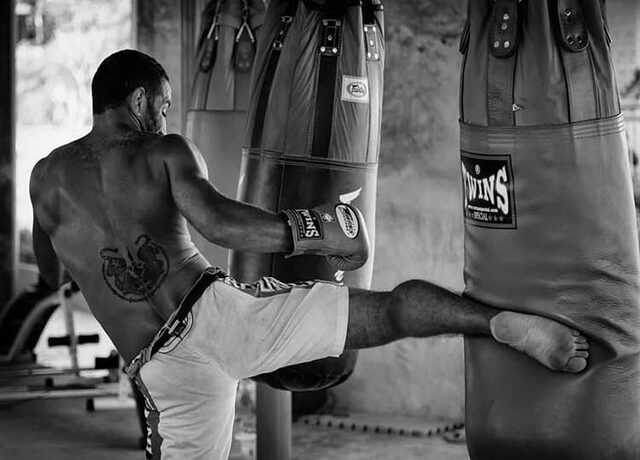 Top class phuket muay thai gym with professional trainers and top facilities located in the heart of the beautiful island of Phuket. A place for beginners and experienced fighters, as well as people looking for a healthier lifestyle. The accommodation have what all normal hotels have such as has fridge, TV, air-con hot&cold shower and fan also. Lease on the land is 15 years and can be renewed and it have a very low rental of 25,000 B a month. All buildings are including in the price! !